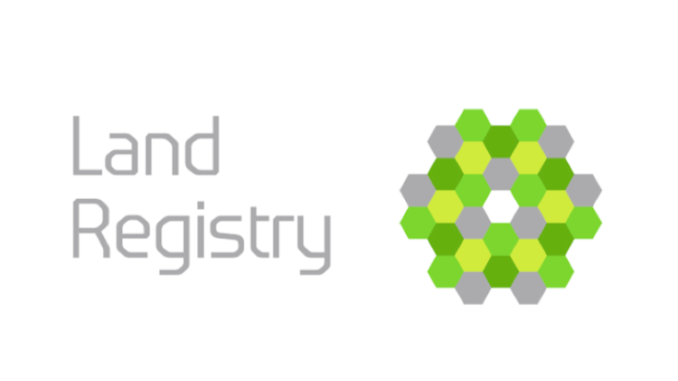 The UK’s national property register, HM Land Registry, is partnering with software company Methods, to utilise R3’s blockchain platform, Corda, for the second phase of its groundbreaking research and development project, Digital Street. The UK Government has been tentatively exploring the use of blockchain – as have many other nations – although few have made substantive steps yet. This move appears to indicate an important – although still very careful – new step forward, with property as the focus for the use of blockchain-based data/ID storage.